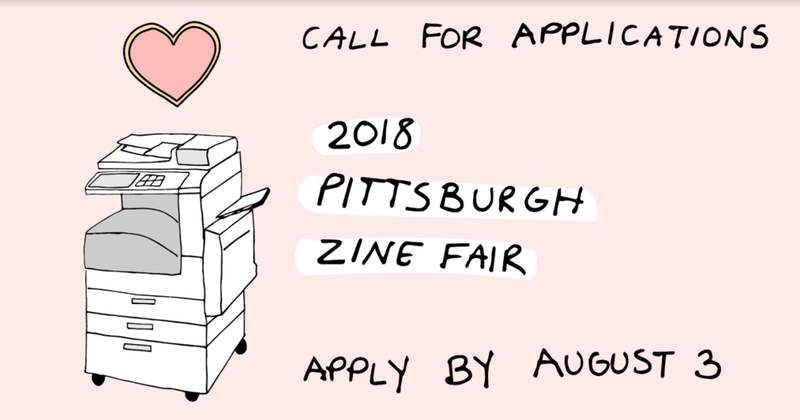 Announcing the 8th Annual Pittsburgh Zine Fair! It's that time of the year again: we're excited to announce that the Pittsburgh Zine Fair is returning to Union Project this year on Sunday, October 14! Table registration will start from July 18 to August 3. ✏️Mark your calendar and submit your application today!! Keep an eye on our Facebook page and website for more updates.